560.00 sqft. 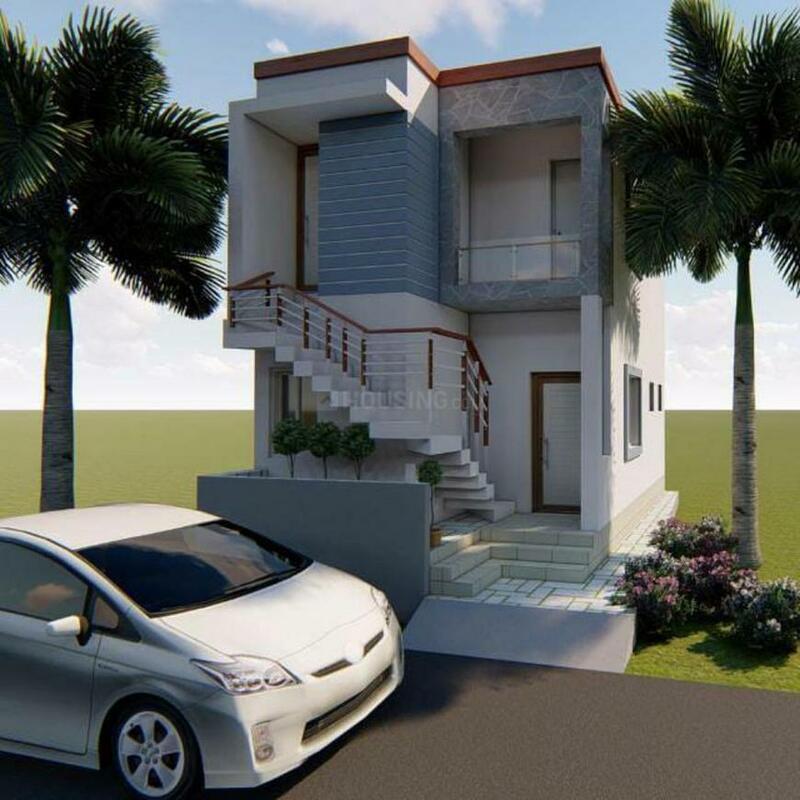 - 1103.00 sqft. 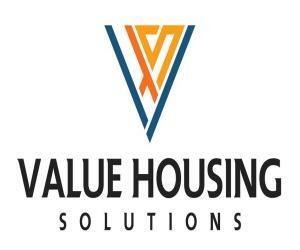 Value Housing Jerusalem Nagar is a residential project by Value Housing Solutions located at Sithalapakkam in Chennai. 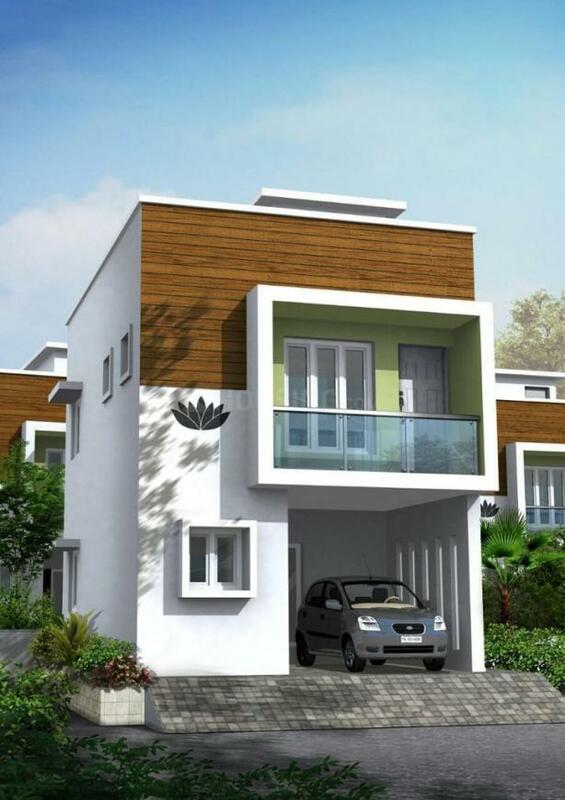 The key amenities of the project include Internal Roads and Gated Community. 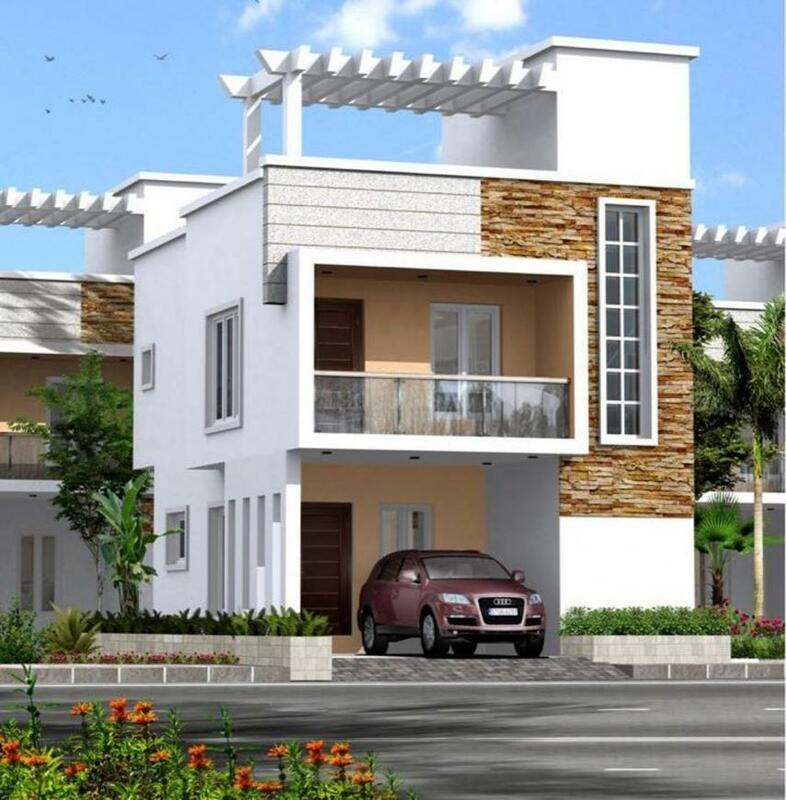 Owing to its location, facilities such as schools, hospitals, ATMs, and markets are available at a close distance from Value Housing Jerusalem Nagar. An extensive network of public transports in the close vicinity makes the project accessible.